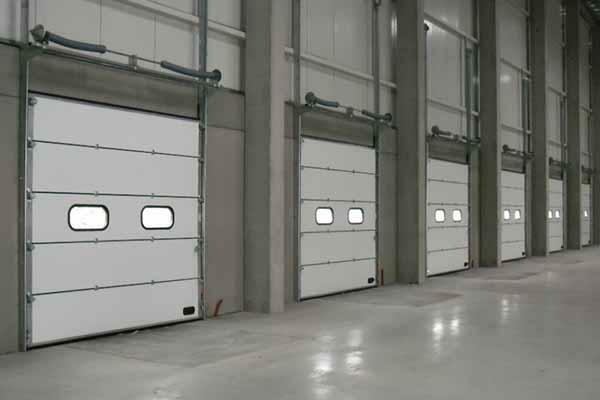 By purchasing an L-Door industrial door or dock equipment, you opt for a safe and reliable solution for your business premises. Even long after your door has been fitted, our service department will be at your disposal 24/7 to provide you with a swift service. Defect or damage, we’ll make sure that your door or loading bridge is fully operational again before you know it! 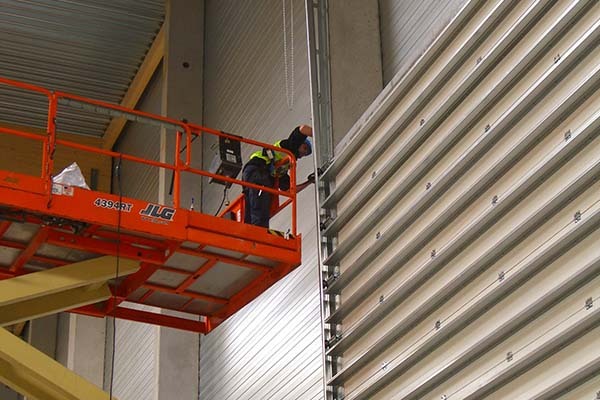 L-Door can offer you a tailored, highly competitive service agreement for your doors and loading facilities. Door damaged by a forklift? Loading bridge on the blink? 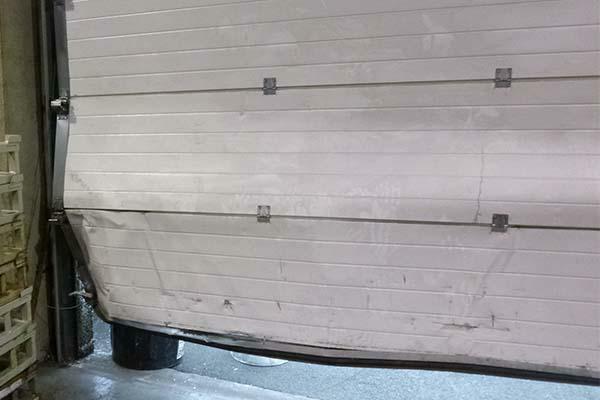 Our repair service is at your disposal 24/7 to repair all your doors and loading systems. How to report a malfunction or request a repair? Our advisers will be happy to examine the various possibilities with you.